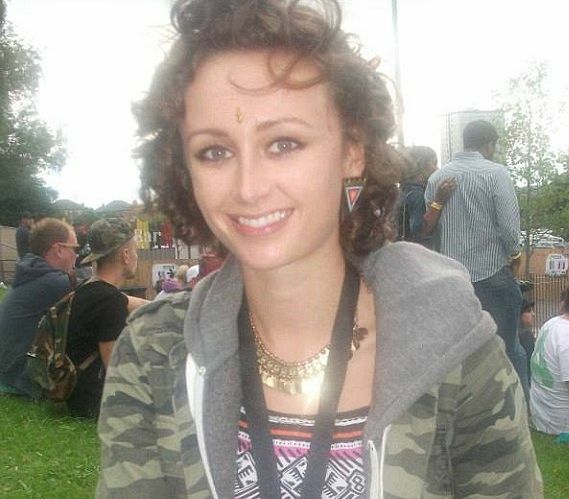 In August last year, 22-year-old architecture student Juliet Crew (top), described as “outgoing and bubbly”, was found hanged in the house in Taunton where she lived with her family. Three years before her death, Juliet’s stepfather Nigel Parkin (right) was found not guilty of sexually abusing her for seven years from the age of nine. 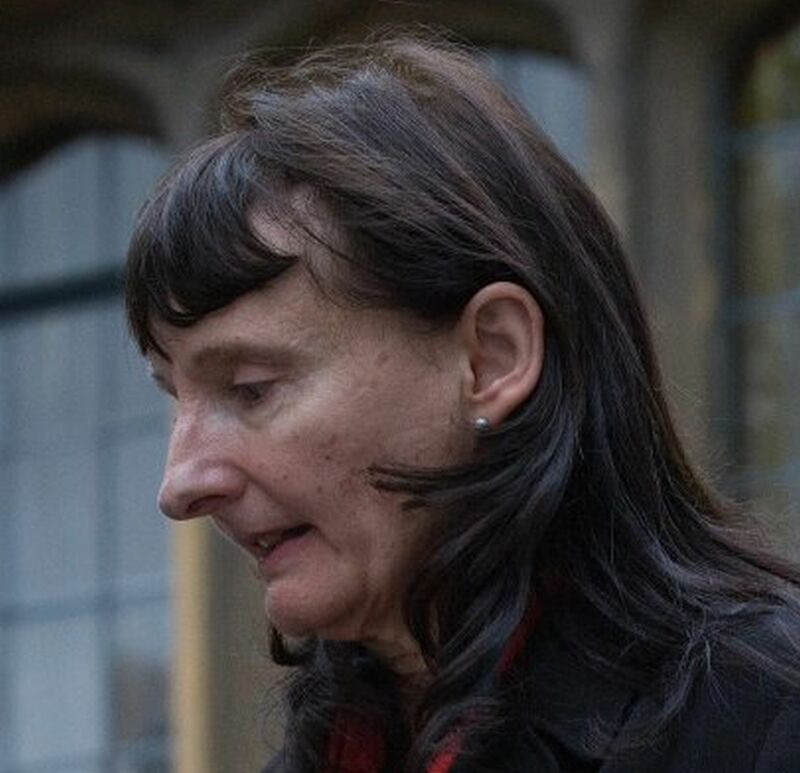 At the trial, the prosecutor stated: “She said she was raped on ten occasions and indecently assaulted on about another ten occasions.” Juliet had kept the alleged attacks a secret until she was 17, in 2010, when she confided to her headmaster after he gained her trust. 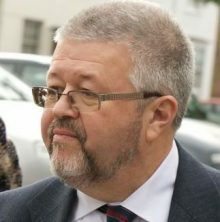 However, Mr Parkin was eventually cleared after he asserted that Juliet and another alleged victim were both suffering from mental health problems. 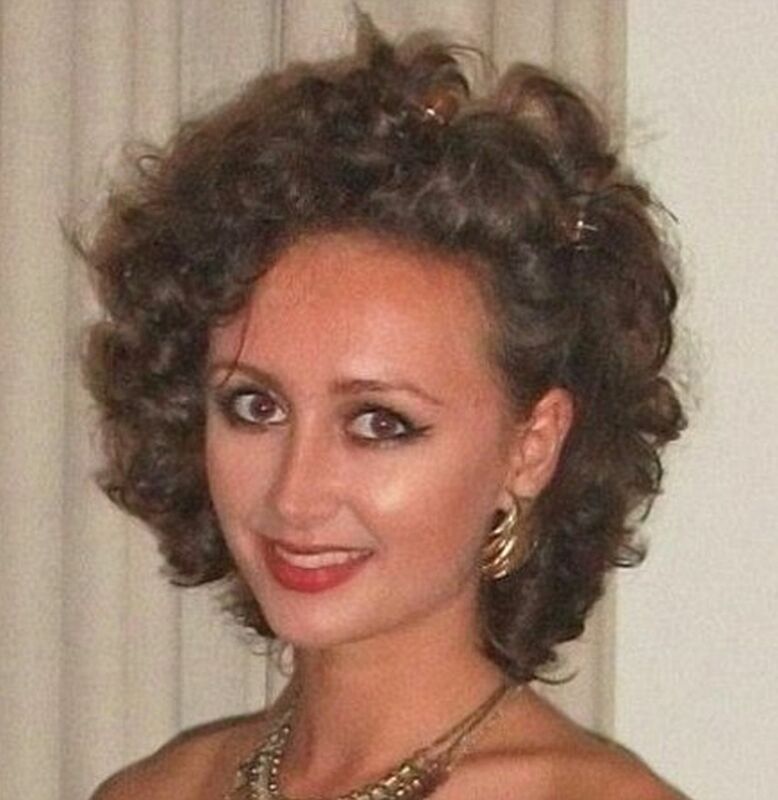 In Autumn 2014, Juliet was diagnosed with post-traumatic stress disorder and in January 2015, six months before her death, she was prescribed antidepressants, sleeping pills, and anti-psychotic drugs. Juliet’s sister Fiona told the inquest that she had seen Juliet a week before she died and had been left feeling very concerned about her mental health. The coroner chose not to ask why Juliet had been medicated with a concoction of at least three powerful mind-altering drugs. NICE does not consider it appropriate to prescribe antidepressants for PTSD, because of the associated risk of suicidal ideation. To compound this flouting of official guidelines by adding other psychotropic drugs like anti-psychotics and sleeping pills was nothing short of reckless. In the period after she was medicated, Juliet lost a lot of weight, self-harmed by cutting herself and, on two occasions, attempted suicide by overdosing on her medication. It should have been clear to professionals that her medication regime was having an adverse effect on her state of mind. Juliet had already undergone trauma in her childhood. To follow this by subjecting her to the worst kind of poly-pharmacy was to heap abuse upon abuse. 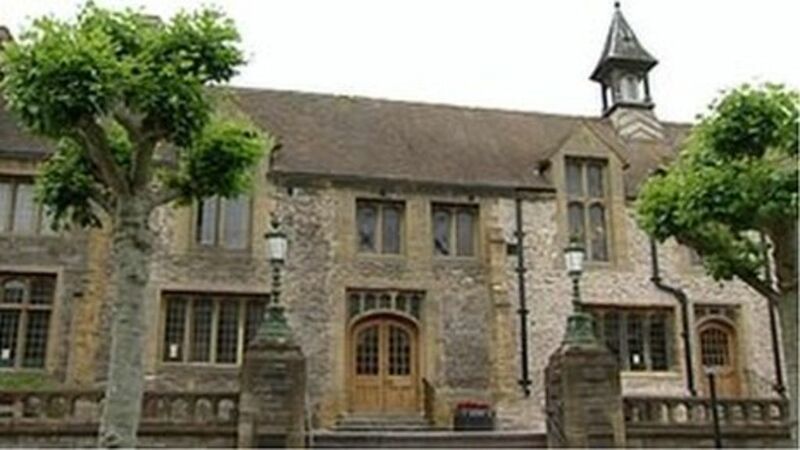 Yet another sad tale, following last week’s report on the inquest of Charley Marks, who was also let down by Somerset Mental Health in the same year, by both Foundation House and Rydon Ward. Persuaded to go into places like Rydon because they are such good places to be. 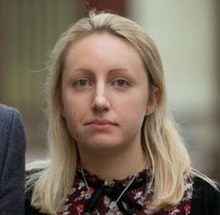 Double the pain for this poor girl, and to put a wrong diagnosis on her condition, just unbearable for someone of that age. They say they learn by their mistakes – they never do, or care.